When the phrase “PARTNERSHIP” was brought up in a brain storming session, the lights came ON. Who can originate better than an existing originator? If HMAC gave a team of originators its resource while keeping them doing what they do best, the sky is the limit. In order to achieve success, a true partnership had to be established. If you are in that category and need to know more, contact us immediately as many states will become exclusive to the right partner! By Partnering with Home Mortgage Alliance Corporation (HMAC), you can take part in an exclusive lead share program that connects clients who are interested in working with local Partners like you! Build your business & serve more clients with our help. How do Icebergs stay afloat in the harsh environment? Only 1/8th of the iceberg is above water and exposed to the outside elements. The other 7/8th is unseen by the world, but is needed to create stability for the top to survive and stay afloat. We didn’t think Iceberg Mortgage would be a very good name, but it’s a perfect metaphor. Our philosophy is to create a foundation of stability, a platform to fit your needs, and resources that allow you to run your office as your own office. You are the one out in the would originating loans, while we will provide you what you need to not only stay afloat, but to thrive. Legal Aid at its best! Option to offer your employees a full benefit package – includes Health insurance, Life insurance, 401k and more! 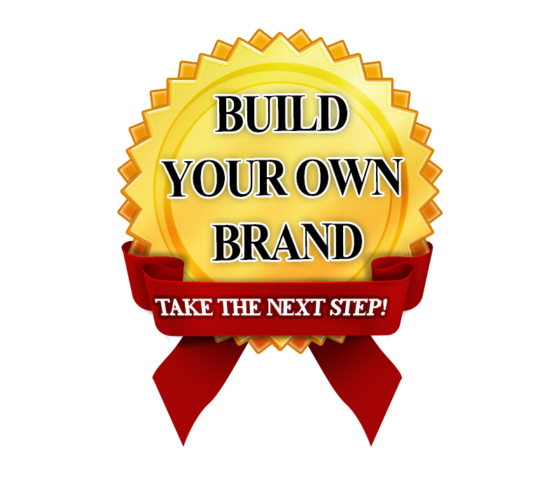 We know that business is earned, and reaching your audience is critical to your success. With our professional marketing materials, cutting edge home search technology, and expert knowledge of industry best practices, it’s easy to see why partnering with us is good for your business. If you’re ready to become a direct lender, with 100% of your own identity, then you’re at the right place. With HMAC, you will become a true partner and an owner of your own direct lending division. We are the only lender in the country that wants you to become its retail platform. How to join the Partnership Program? 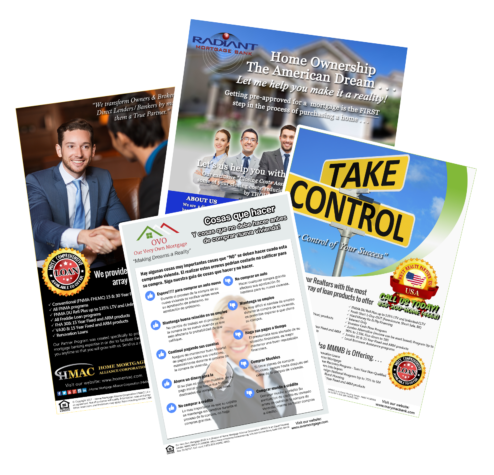 Becoming a partner of Home Mortgage Alliance Corporation (HMAC) is simple. All you have to do is visit our partnership portal and get the information you need. You will then provide us necessary details for us to process your application. Upon approval we will be sending you an e-mail or we will give you a call so that you can proceed to the next steps. Welcome in advance to the Home Mortgage Alliance (HMAC) Partnership Program!